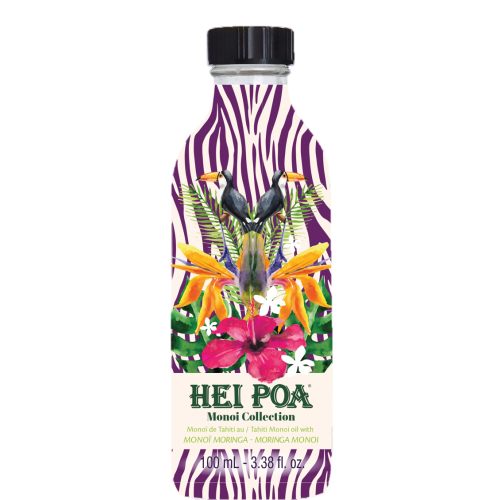 A blend of complete sensuality with an aromatic gr.. 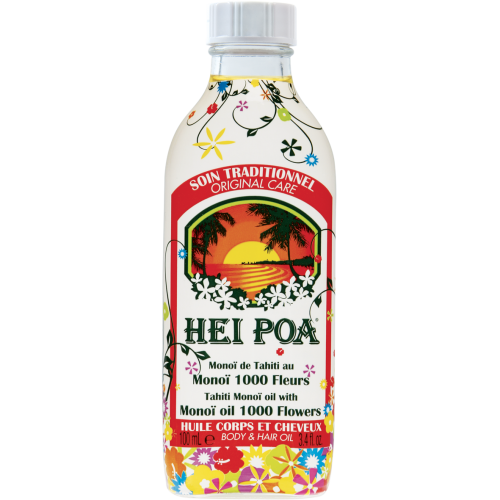 Discover the original recipe of Pure Monoi Oil in ..
Moringa monoi oil is an elixir of beauty and youth..
1,000 Flowers Monoi Oil is a Precious Monoi Oil, p.. 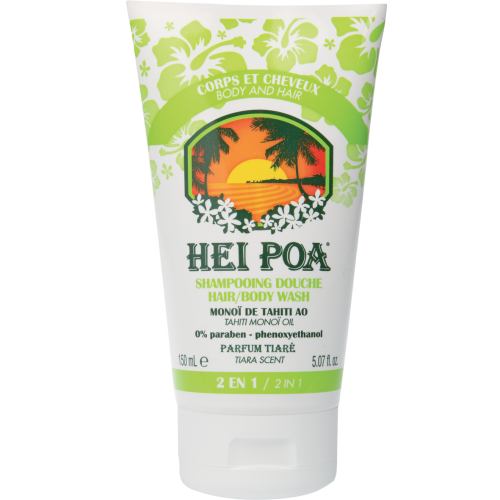 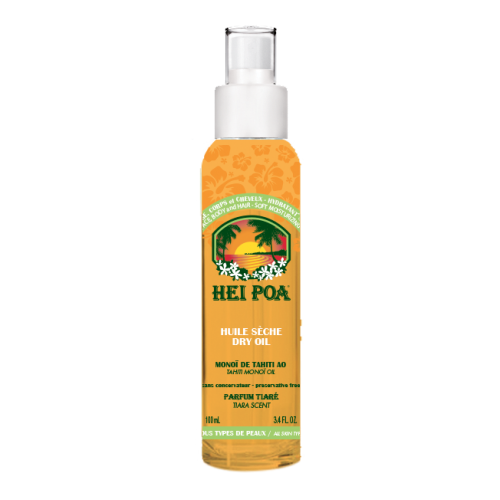 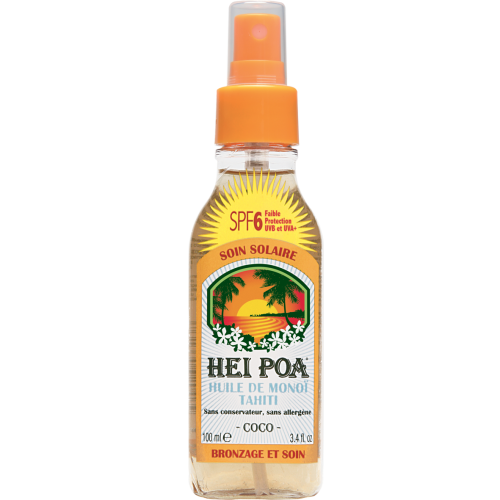 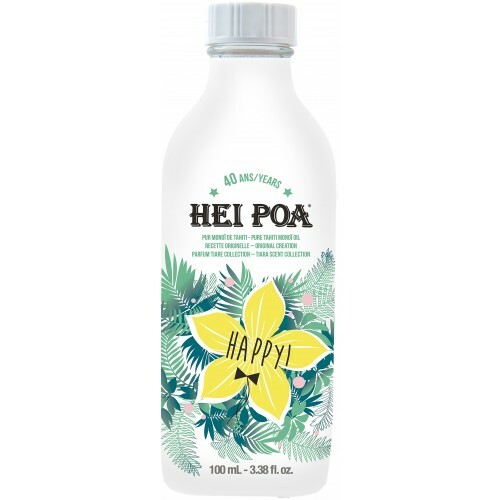 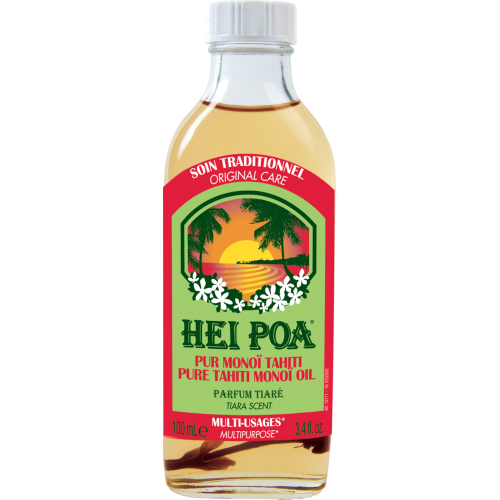 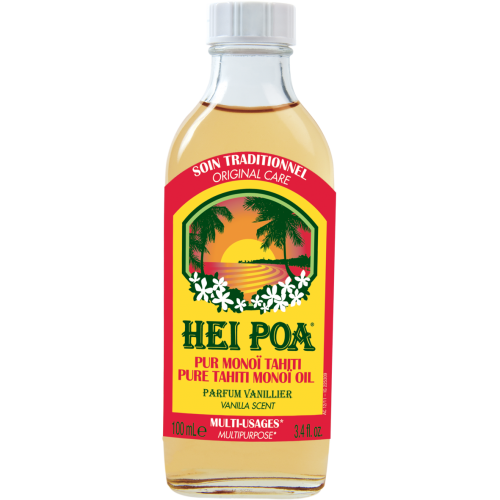 The star product of the Hei Poa brand and easily r..
A truly indulgent treatment, Pure Tahiti Monoi Oil.. 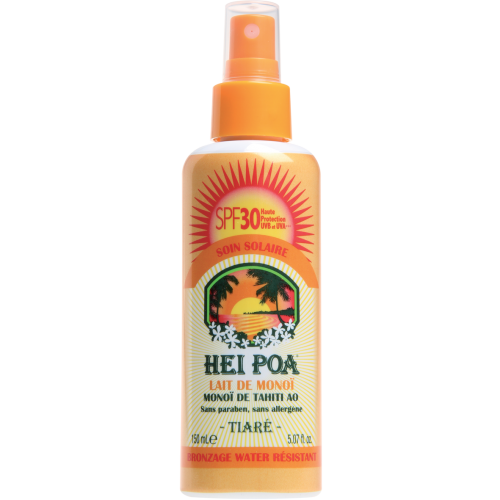 Containing two essential ingredients, Tiare flower..
Low protection, Monoi Dry Oil SPF 6 effectively pr..
Offering high sun protection, Monoi Milk SPF 30 ef..
Made of Monoi, an oil with many beneficial aspects..
With its soap-free formulation, the Hydrating Hair.. 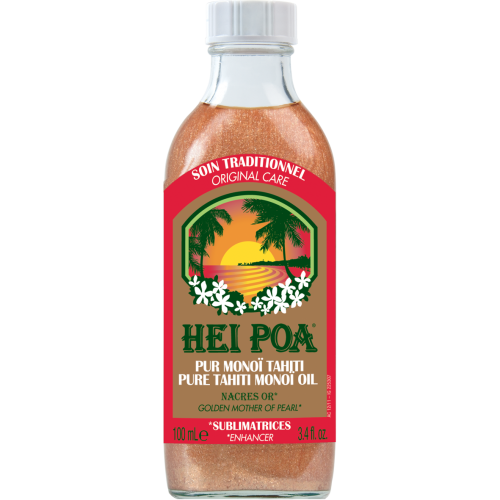 Discover the silky softness of Tahiti Monoi Oil an.. 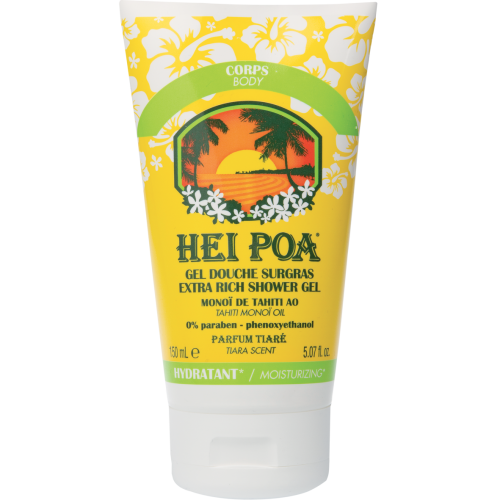 Eliminate dead cells with the Exfoliating Sh.. 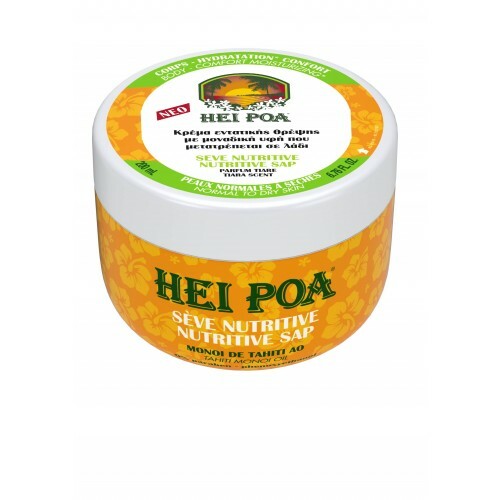 This sap, rich in Monoi AO intensely hydrates and ..